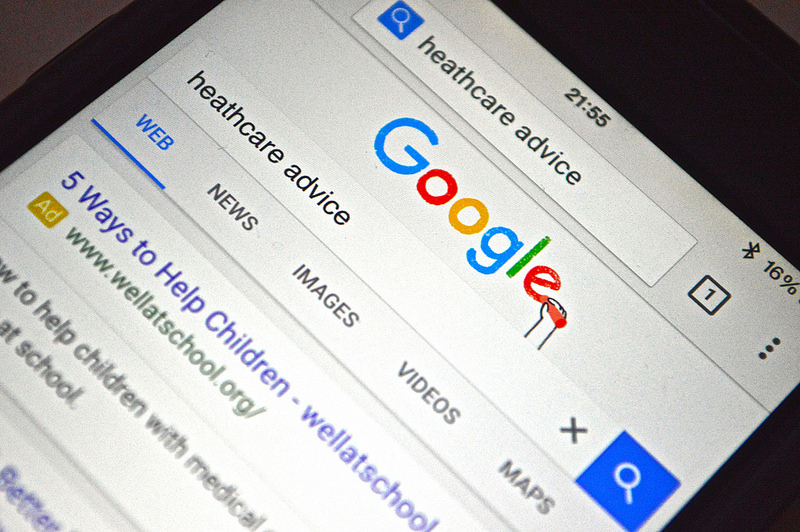 On April 2015 Google announced their plans to boost the ranking of responsive websites on mobile search results by using mobile-friendliness as a ranking signal. Today there is no turning back, go mobile or go home. If your directory website isn´t mobile-friendly, don´t panic. We are here to help you. One report from comScore put Google Search as the 4th most used Mobile App, with over 81 million unique visitors. A Google report shows that 48% of mobile purchases started on Search Engines and 26% on Branded Apps. Are you still in doubt about going mobile? People are always searching for goods and services and the amount of time spent on mobile searches will keep growing. Is your online directory ready to appear on all first page´s search results? Mobile App or Responsive Design: what is the best choice? The actual scenario moves pretty fast. Users behaviors too. Some of your next customers are web-browsing fans, some are app-addicted. Both methods are essential for brand awareness over the internet. The main goal here is to be where your audience is. How can eDirectory.com can help me on this journey? Our software is always aligned with internet´s best practices, whether it’s our SEO center or our Design Templates. We also offer an app builder and app publishing service for you to have a complete platform ready to please any user and member. This entry was posted in News and tagged Mobile, Responsive, Responsive Websites, Search Results, SEO. Bookmark the permalink.